Locked your keys in the car? Walker's Lockout and Towing can unlock any car or truck, damage free. Call today to have us unlock your vehicle. 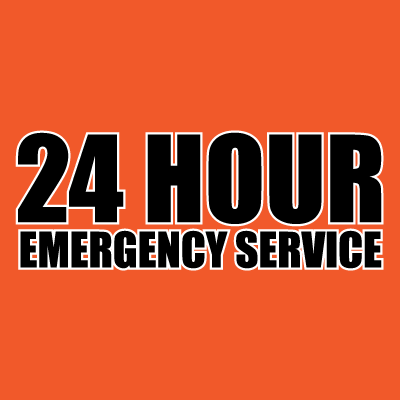 Walker's Lockout and Towing provides Rockingham county and surrounding area with 24 hour emergency service. Call us anytime, day or night. Walker's Lockout service is there for you. 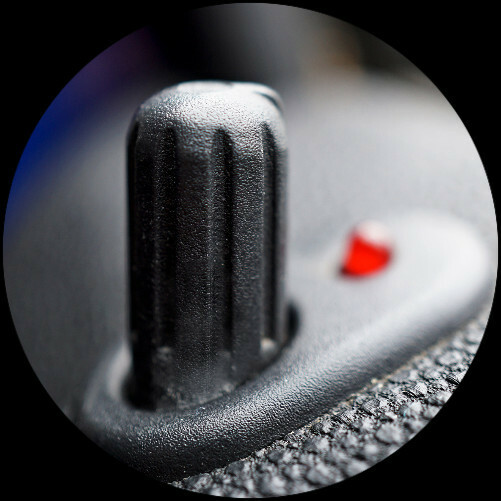 Walker's Lockout and Towing service are not a locksmith so it takes less time to get you back on the road. Because we are not a locksmith and don't make keys, our service is quicker. It happens to us all, but don't worry, just call Walker's Lockout & Towing. 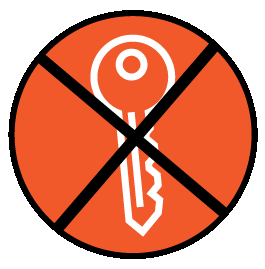 We are a 24 hour emergency unlocking service in Rockingham County North Carolina. 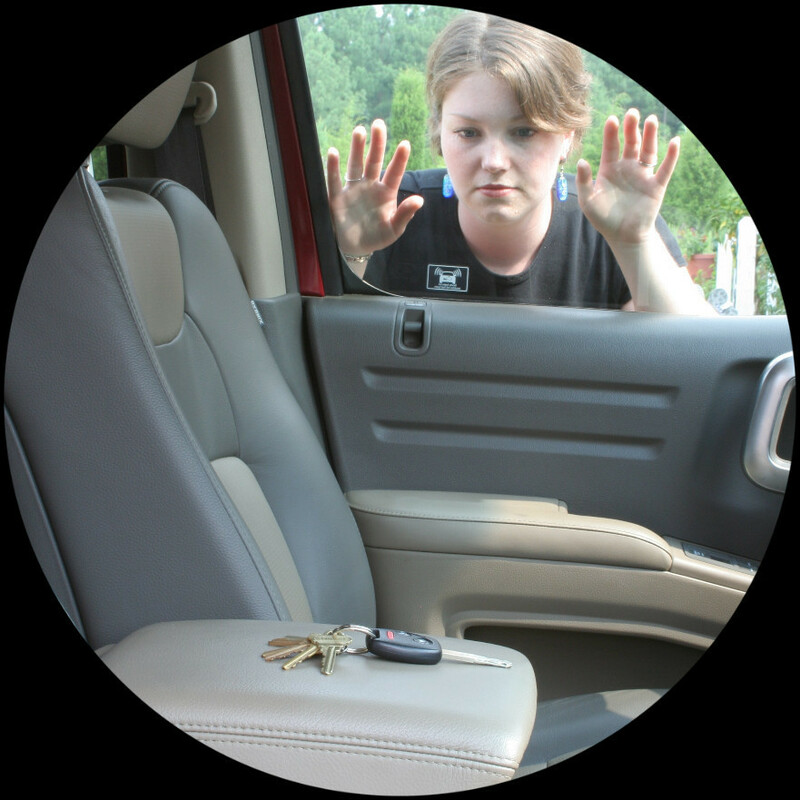 At Walker's Lockout, we unlock any vehicle, car or truck, damage free! If you are in Eden, Reidsville, Stoneville, Wentworth, Madison, Mayodan, Ruffin or Pelham give Deedle Walker a call! Our prompt, reliable, and professional services will be on the way in no time flat. Located in Central NC, we dispatch quickly to everywhere in the Tri-City Area. With over 30 years experience trust Walker's Lockout & Towing to get you back on the road in a jiffy! We are not a key making Service so we can get to you faster than most locksmiths! Call or text Walker's Lockout 7 days a week, rain or shine. Help is only a phone call away! Copyright ©2019 Walkers Lockout & Towing. All Rights Reserved.